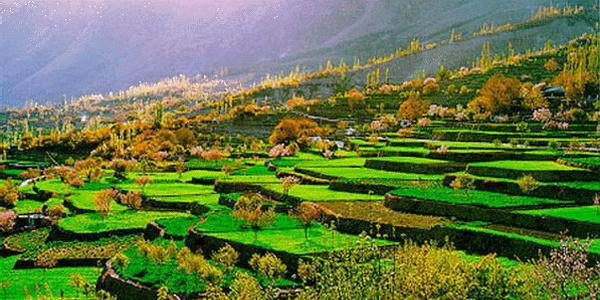 Hunza Valley (the border of India and Pakistan) is called an “oasis of youth”. The duration of life of the inhabitants of this valley – 110-120 years. 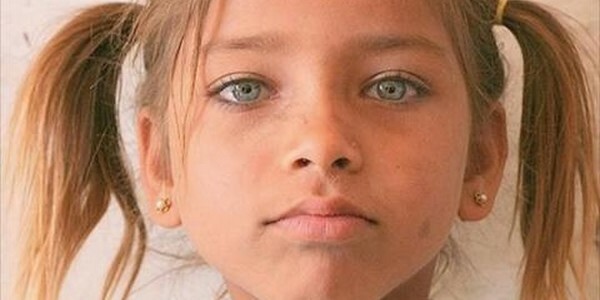 They almost never get sick and look young. Hence, there is a certain way of life, closer to the ideal, when people feel healthy, happy, do not grow old, as in other countries, as early as 40-50 years of age. 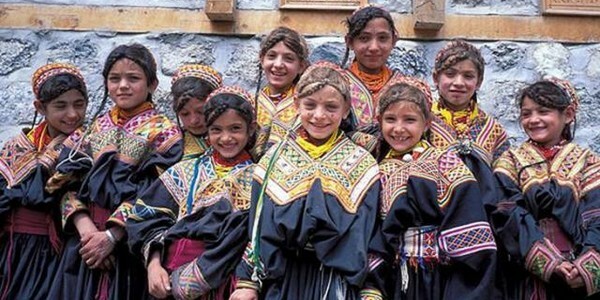 It is interesting that the people of Hunza Valley, in contrast to the neighboring peoples, look very similar to Europeans (as Kalash who live very close). This hunzakuty with irony relate to the fact that someone else in the world called the Highlanders. Well, in fact, is not it obvious that it rightfully should be addressed only by those who live near the famous “meeting place of the mountain” – the point where three highest of the world: the Himalaya, Karakoram and Hindu Kush. Of the 14 peaks of the Earth-eight thousand five are nearby, including the second after Everest K2 (8,611 meters), the rise of which in the mountaineering community is valued even more than the conquest of Chomolungma. And what about the least celebrated of the local “top killer” Nanga Parbat (8126 meters), a funeral record number of climbers? And the tens of seven- and shestitysyachnikov, literally “crowding” around Hunza? Go through these rock formations is not under force, if you are not a world-class athlete. You can only “leak” narrow passes, gorges, paths. Since ancient times, these rare artery controlled principalities, which are subject to significant duty all passing caravans. 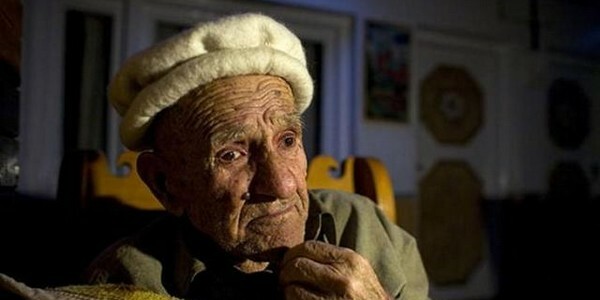 Hunza was considered among them one of the most influential. 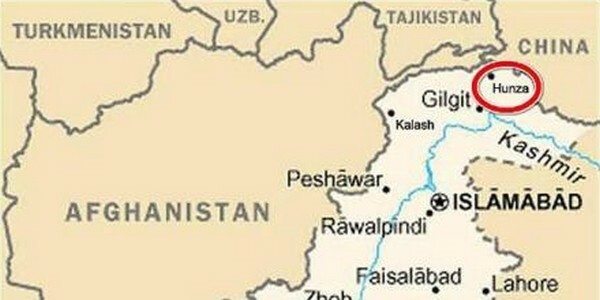 In the distant Russia about this “lost world” little is known, and for reasons not only geographically, but also political: Hunza, along with some other valleys of the Himalayas, was in the territory, for which almost 60 years are furious dispute, India and Pakistan ( his main subject is far more extensive Kashmir). USSR – away from sin – always tried to distance themselves from the conflict. For example, in most Soviet dictionaries and encyclopedias, the same K2 (another name – Chogori) is mentioned, but without specifying the area in which it is located. Local quite traditional names were erased and Soviet maps, and, accordingly, from the Soviet news vocabulary. But what is surprising: in Hunza about Russia just know everything. “Castle” many locals respectfully call Baltitsky fort hanging from a cliff above Karimabad. He has about 700 years, and at one time he served as a local independent ruler and the palace of peace, and strength. Not without extravagance outside, inside Balt seems dark and moist. Half-dark room and a poor environment – the usual pots, spoons, a giant oven… In one of the rooms in the floor hatch – beneath the world (prince) of Hunza kept his personal prisoners. Bright and large rooms a little, perhaps, only “balcony room” makes a good impression – it offers a magnificent view of the valley. On one wall of the room – a collection of ancient musical instruments, on the other – a weapon: sabers, swords. And saber presented Russian. In one room hangs a portrait of two: British captain Younghusband and Russian captain Grombchevski, which decided the fate of the principality. In 1888, at the junction of the Karakoram and the Himalayas almost appeared Russian village, when the then world Hunza Safdar Ali arrived with a mission to Russian officer Bronislaw Grombchevski. Then, on the border of the Indian subcontinent and Central Asia was a great game, an active confrontation between two superpowers of the XIX century – Russia and the United Kingdom. Not only military but also a scientist, and later even an honorary member of the Imperial Geographical Society, the man was not going to win for your king of the earth. Yes, and it was with him then only six Cossacks. But still it was a speedy device trading post and political union. Russia, which had by that time the impact on the entire Pamir, now let your eyes to Indian goods. So the captain came into the game. Safdar very warmly received him and willingly signed the proposed agreement – he was afraid of pushing up from the south of England. And, as it turned out, not without reason. Mission Grombchevski not seriously alarmed Calcutta, where at that time there was a court Viceroy of British India. Although commissioners and spies calmed power: it is hardly fear the emergence of Russian troops on the “crown of India” – from the north in Hunza are too difficult passes, also closed by snow most of the year – here it was decided to urgently send a detachment under the command of Francis Younghusband. Both captains were colleagues – “Geography in uniform”, they are not often met in the Pamir expedition. Now they had to determine the future orphan “hunzakutskih bandits” as they were called in Calcutta. In Hunza, meanwhile, quietly appeared Russian goods, weapons, and the Baltic States in the palace there was even a formal portrait of Alexander III. Distant highland government started diplomatic correspondence with St. Petersburg and has offered to host the Cossack garrison. And in 1891 came from the Hunza message: peace Safdar Ali officially requested for admission to all the people with Russian citizenship. This news soon came to Calcutta and, as a result of December 1, 1891 Highland Fusiliers Younghusband captured principality, Safdar Ali fled to Xinjiang. “Door to India for the king slammed” – wrote the British occupiers Viceroy. So the Russian territory of Hunza considered herself just four days. Hunzakutov ruler wished to see himself as a Russian, but no official response has not managed to get. And the British were fixed and held there until the 1947, when, during the collapse of British India gained independence principality suddenly appeared on the territory controlled by Muslims. Today Hunza is managed by the Ministry of Pakistani Kashmir and the Northern Territory, but warm memories of the failed outcome of the Great Game was left. Moreover, the locals ask Russian tourists, why so few tourists from Russia. In this case, although the British and left almost 60 years ago, still have their hippie flood area. It is believed that the Hunza re-opened to the West was a hippie who wandered in the 1970s to Asia in search of truth and exotics. 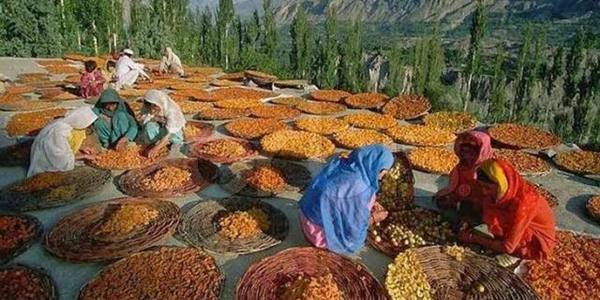 And popularized this place so much that even an ordinary dried apricots Americans today called Hunza Apricot. However, here “flower children” attracted not only these two categories, and Indian hemp. One of the main attractions of Hunza – glacier, which is widely cold river descends into the valley. However, on numerous terraced fields grow potatoes, vegetables and hemp, which is not much smoke as added as a seasoning for meat dishes and soups. As for the young long-haired guys with the inscription on t-shirts Hippie way – whether real hippies, or fans of retro – they in Karimabad and basically devours apricots. This is undoubtedly the main value hunzakutskih gardens. All Pakistan knows that only grow here, “Khan’s fruits” that ooze fragrant juice still on the trees. Because the Valley is halfway from the Khunjerab Pass before the plains of Hindustan, hunzakuty sure that the control path at all in the “upper world”. In the mountains as such. It is difficult to say whether this principality was once founded the soldiers of Alexander the Great, or was it Bactrians – Aryan descendants of once united the great Russian people, but some mystery in the appearance of this small and original people in their environment, of course. He says in his own language burushaskhi (Burushaski, whose relationship has not yet been established with any of the languages ​​of the world, even though everyone here knows and Urdu, and many – English), professes, of course, like most Pakistanis, Islam, but special wing, namely Ismaili, one of the most mystical and mysterious in religion that professes to 95% of the population. Therefore, in the Hunza you will not hear the usual calls to prayer, rushing out of the speakers minarets. All quiet prayer – a private matter and time of each. Hunza bathe in icy water, even at 15-degree frost, up to a hundred years, play outdoor games, 40-year-old woman they look like a girl, 60 years old keep harmony and elegance shapes, and in 65 years still have children. In the summer they eat raw fruits and vegetables in the winter – sun-dried apricots and sprouts, sheep’s cheese. 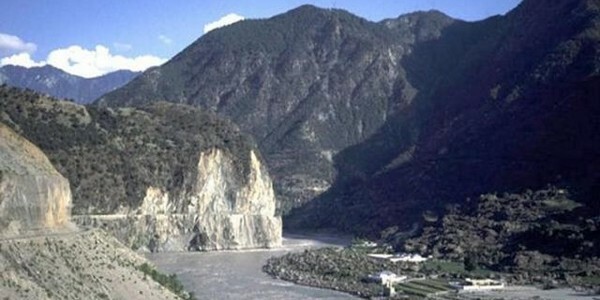 Hunza River is a natural barrier to two medieval principalities of Hunza and Nagar. From the XVII century, these Duchy constantly at odds, stealing each other’s women and children sold into slavery. Both lived in fortified villages. Interestingly another: the inhabitants of a period when the fruit is not yet ripe – it is called “starvation in the spring” and lasts from two to four months. In these months, they almost do not eat anything and only once a day, drink a drink made from dried apricots. This post was elevated to cult and strictly enforced. Scottish physician MakKarrison, the first to describe Happy Valley, emphasized that the intake of protein there is on the lower level rules, if any, it can be called normal. Daily caloric Hunza averages 1933 kcal and comprises 50 g protein, 36 g fat, 365 g carbohydrates. 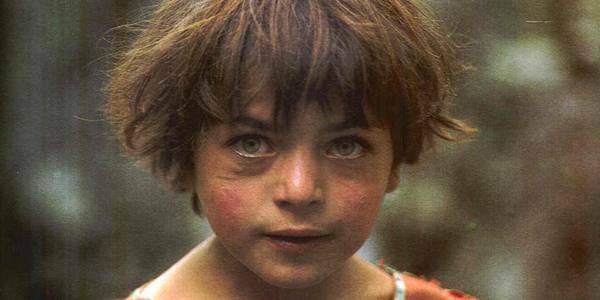 Scot living in the vicinity of the Hunza valley for 14 years. He came to the conclusion that diet is a major factor in the longevity of the people. If a person eats properly, diseases can save him and mountain climate. 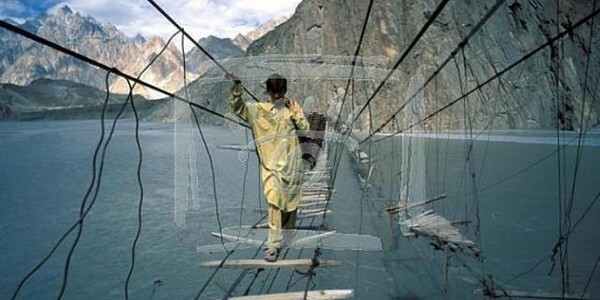 It is not surprising that the neighbors Hunza, living in the same climatic conditions, suffer a variety of diseases. Their life span is twice shorter. MakKarrison, returning to England, put interesting experiments on a large number of animals. Some of them were fed a normal diet London working-class family (white bread, herring, refined sugar, canned and cooked vegetables). As a result, this group began to appear a variety of “human disease.” Others animals were kept on a diet of Hunza and throughout the experiment remained completely healthy. To this we must add other factors conducive to healthy aging. But the way food is here, of course, very significant, crucial. 8. In 1963, visited Hunza French medical mission. As a result of its census, it was found that the average life expectancy of 120 years hunzakutov, which is twice the rate among Europeans. In August 1977, in Paris, the cancer is not an international congress made a statement: “In accordance with the data geokantserologii (Science for Research on Cancer in different regions of the world) the complete absence of cancer occurs only among the peoples of Hunza”. 1. High ability to work in a broad sense. In Hunza, this manifests itself as the ability to work at work, and during the dances and games. For them to pass 100-200 kilometers – the same as for us take a short walk around the house. They are extremely easy to climb up the steep mountain to convey some news, and return home fresh and fun. 2. Cheerfulness. Hunza constantly laughing, they are always in a good mood, even when hungry and suffering from cold.